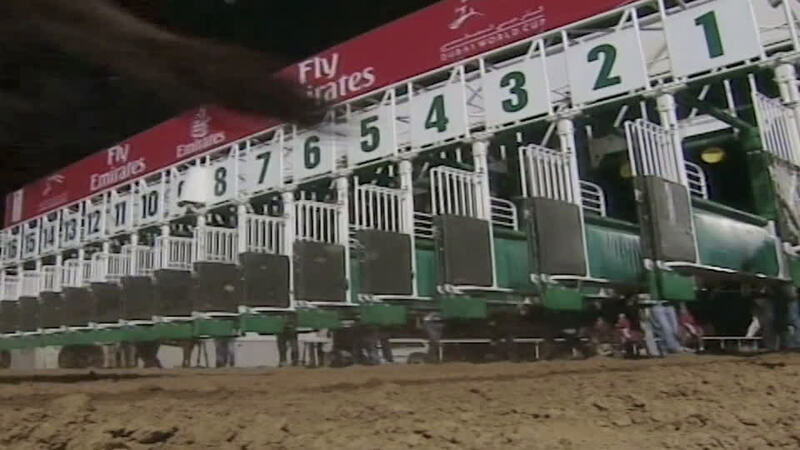 Record-breaking Dubai World Cup winner. 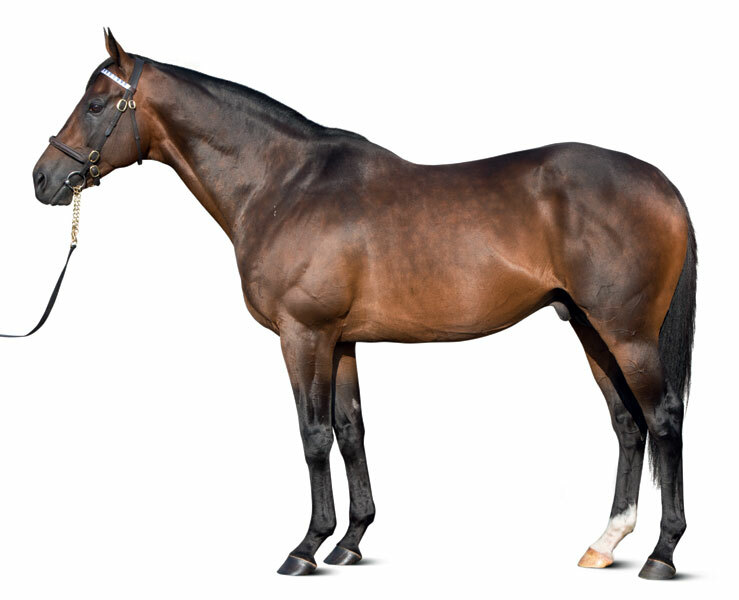 By a world-class sire and a perfect outcross for Sunday Silence. Sire of nine JRA winners including Group performer Russet and the promising Nakayama winner Montegrosso. By DUBAWI (2002) Irish 2,000 Guineas (G1), Prix Jacques le Marois (G1), National S (G1), etc. Sire of 1,073 foals aged three and up, including NIGHT OF THUNDER, HUNTER’S LIGHT, POET’S VOICE, POSTPONED, MONTEROSSO, AKEED MOFEED, AL KAZEEM, ALMANAAR, ARABIAN QUEEN, BATEEL, ERUPT, JOURNEY, LEFT HAND, LUCKY NINE, MAKFI, MUBTAAHIJ, NEW BAY, NEZWAAH, PRINCE BISHOP, SHEIKHZAYEDROAD, SOBETSU, WALDPARK, WILD ILLUSION, WUHEIDA, ZARAK, etc. MONTEROSSO (c Dubawi) Champion, see race record. ELUSIVE PORT (g Elusive Quality) 8 wins (1200m-1600m), 4 to 7. EXPERT FIGHTER (c Dubai Detination) 4 wins (1600m-2400m), 2 to 5. HAPPY GALAXY (c Nadeem) Expressway S (G2), Zeditave S.
PIETRAFIORE (f Dubawi) 2 wins (1400m-1700m) at 3. FOSSOLA (f Elusive Quality) Winner (1900m) at 3. HEAT OF THE DAY (f Raven’s Pass) Winner (1600m) at 2. TRIESTE (f Dubawi) Winner (2200m) at 3. SIBLING HONOUR (f Bernardini) Winner (1300m) at 4. 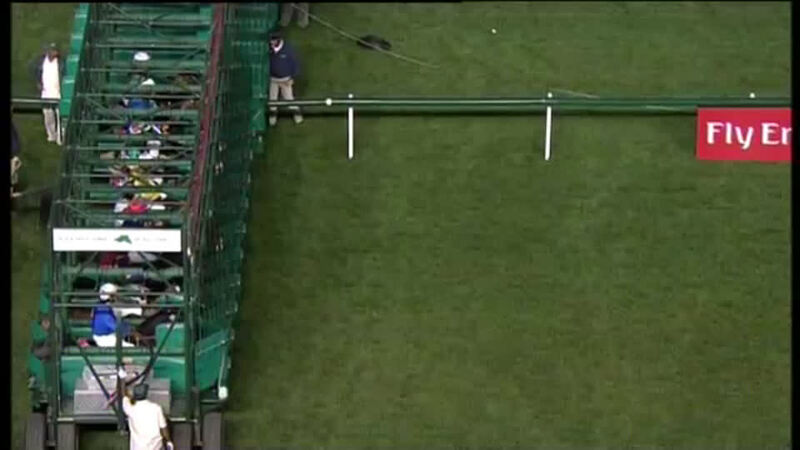 VIA CORONE (c Zeditave) Winner (1200m) at 3. Sire. SILENT SEDITION (f War Chant) William Reid S (G1), Mannerism S (G3) twice, Summoned S (G3), Auraria S (G3), 2nd Australasian Oaks (G1), Coolmore Classic (G1), 3rd Coolmore Classic (G1). BLUEBIRD THE WORD (g Bluebird) 7 wins, 3 to 6, International S (G1), Wailkato Times Gold Cup (G2), 2nd New Zealand Derby (G1), Thorndon Mile (G1), 3rd Queensland Derby (G1), International S (G1). PORTO ROCA (f Barathea) G1 winner, see above. Aristocracy (f Danehill) Winner at 2, 3rd Golden S.
WE’RE GONNA ROCK (c Fastnet Rock) Bobby Lewis Quality H (G3), R N Irwin S (G3), 2nd Sir Rupert Clarke S (G1), Goodwood H (G1), Toorak H (G1), 3rd Manikato S (G1). ROAD TRIPPIN’ (g Charge Forward) Thomas Lyons S, 2nd Port Adelaide Guineas, 3rd Sires' Produce S (G2). Crack A Roadie (c Charge Forward) 2nd Maribyrnong Plate (G3). Ride The Tide (g Red Anchor) 2nd The Straight Six, Kilmore Cup. King Edward VII S (G2), 12f, Royal Ascot, by 2¼l, beating Arctic Cosmos, Buzzword, At First Sight, Green Moon, Bullet Train, Waseet. 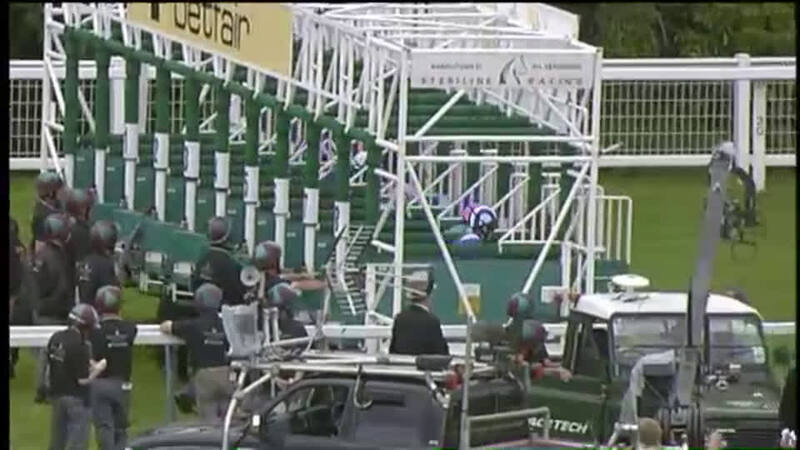 Handicap, 10f, Newmarket, by 3¾l. Handicap, 8f, Ripon, beating Eleanora Duse. Maiden, 8f, Lingfield Park, by 3¼l. Irish Derby (G1), 12f, Curragh, to Cape Blanco, Midas Touch, Jan Vermeer, beating At First Sight, Coordinated Cut, Dubawi Phantom. Dubai City of Gold (G2), 12½f, Meydan, beating Calvados Blues, Mr Brock, Kasbah Bliss, Topclas, Marinous, Interaction, Tam Lin, Simon de Montfort. 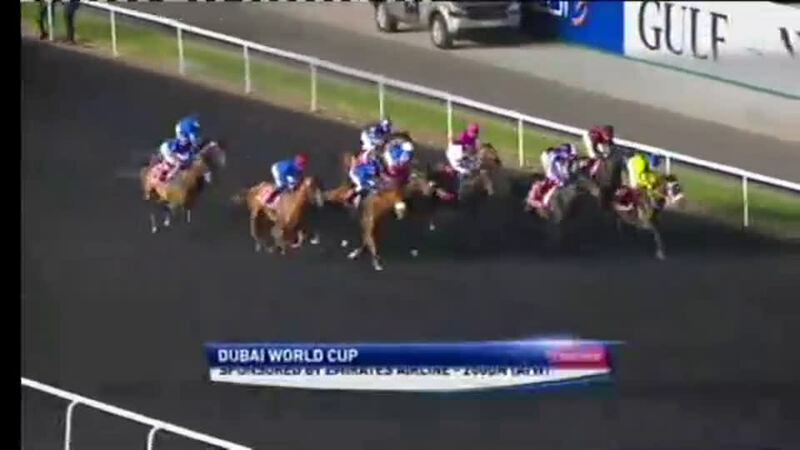 Dubai World Cup (G1), 10f, Meydan, to Victoire Pisa, Transcend, beating Cape Blanco, Gio Ponti, Gitano Hernando, Musir, Buena Vista, Twice Over, Prince Bishop, Golden Sword, Richard’s Kid, Fly Down, Poet’s Voice. Dubai World Cup (G1), 10f, Meydan, by 3l, beating Capponi, Planteur, So You Think, Zazou, Eishin Flash, Prince Bishop, Master Of Hounds, Royal Delta, Smart Falcon, Mendip, Game On Dude, Transcend. Al Maktoum Challenge R3 (G1), 10f, Meydan, to Capponi, Silver Pond, Prince Bishop, beating Richard’s Kid, Fly Down, Haatheq, Irish Flame, Al Shemali, Treble Jig, Mendip, Bold Silvano, Biondetti, Green Destiny.